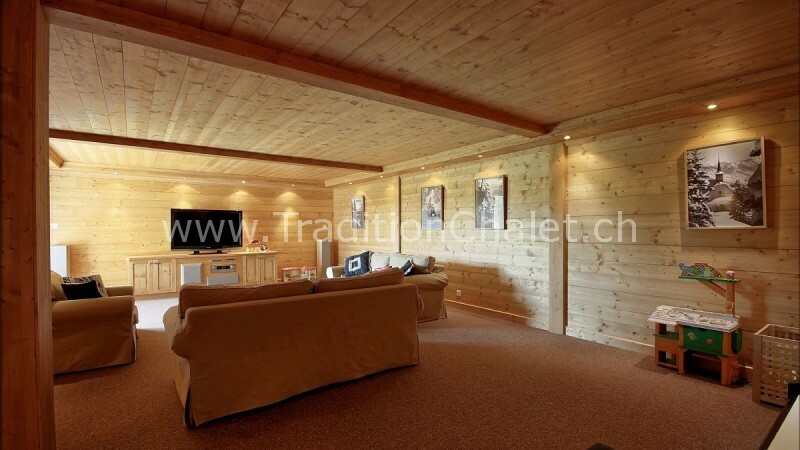 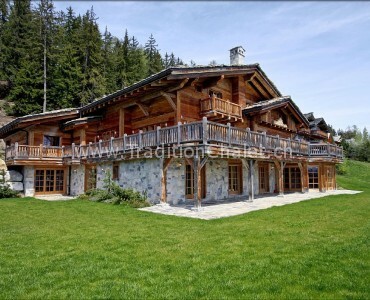 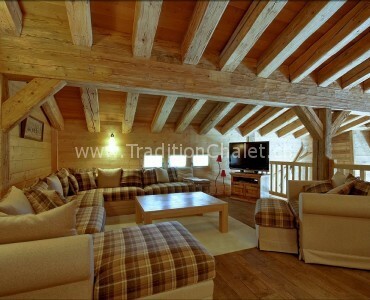 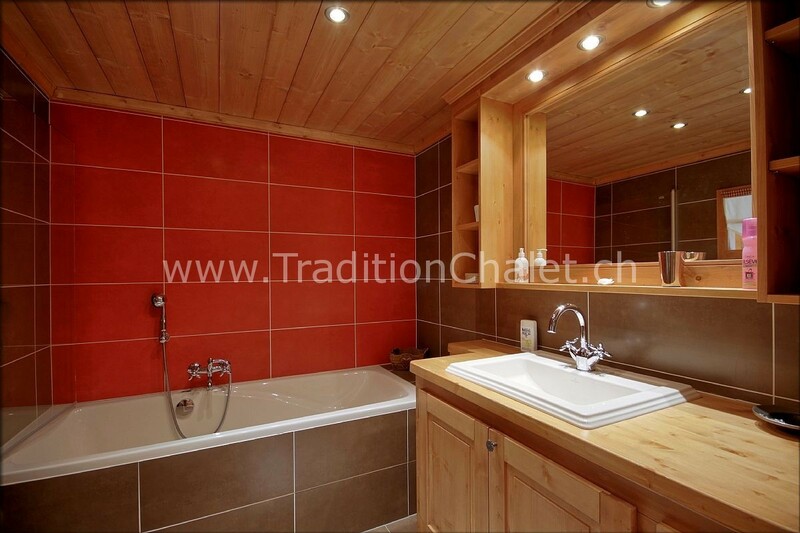 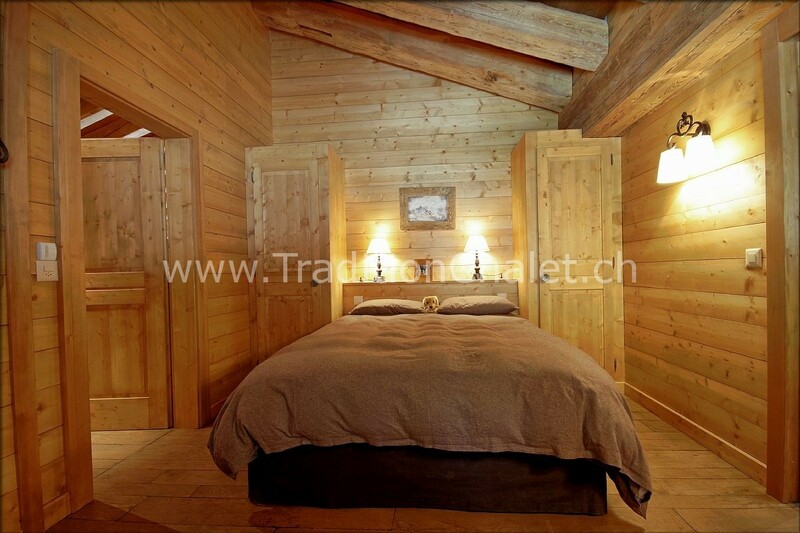 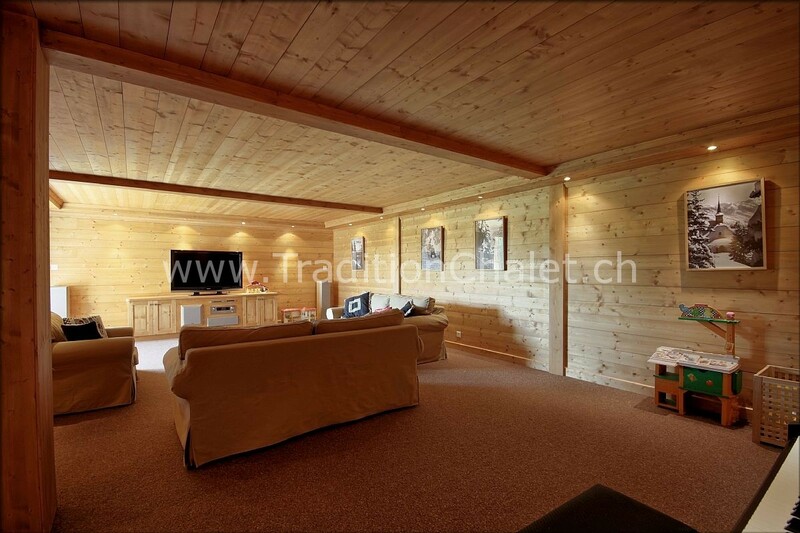 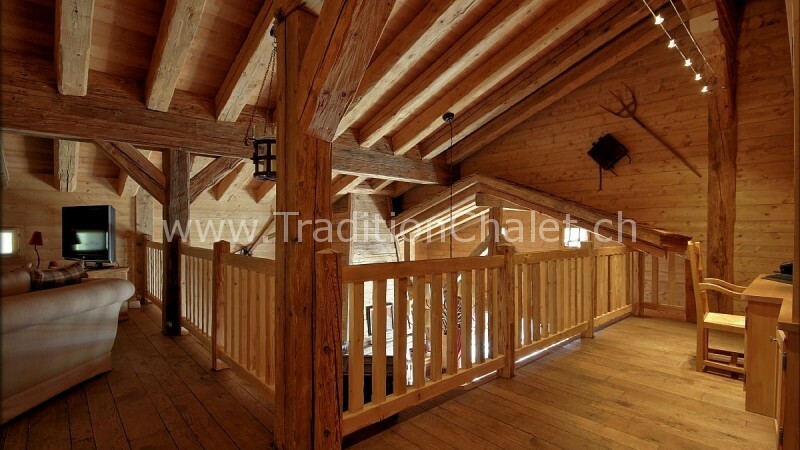 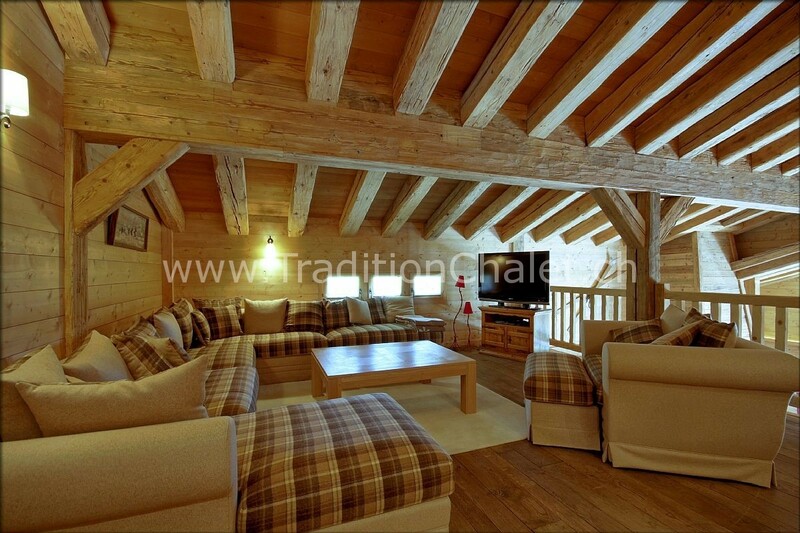 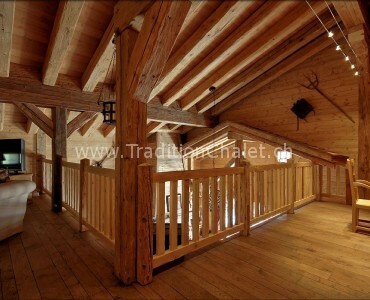 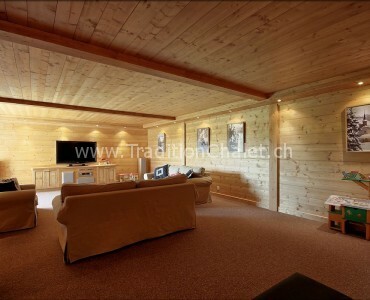 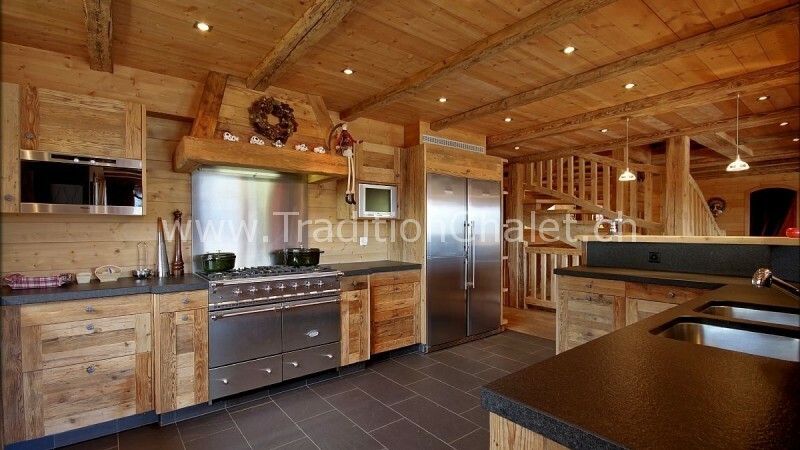 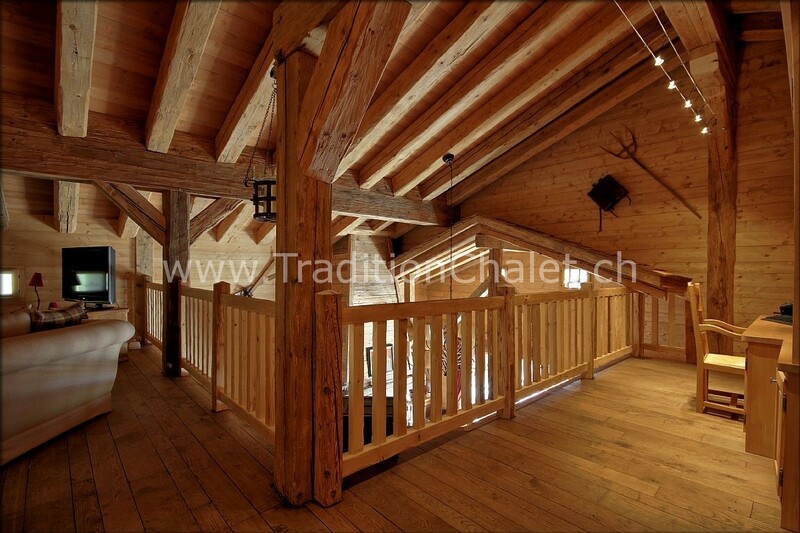 Chalet of 650 sqm in old wood, on a plot of 2730 sqm with a south view on the mountains. 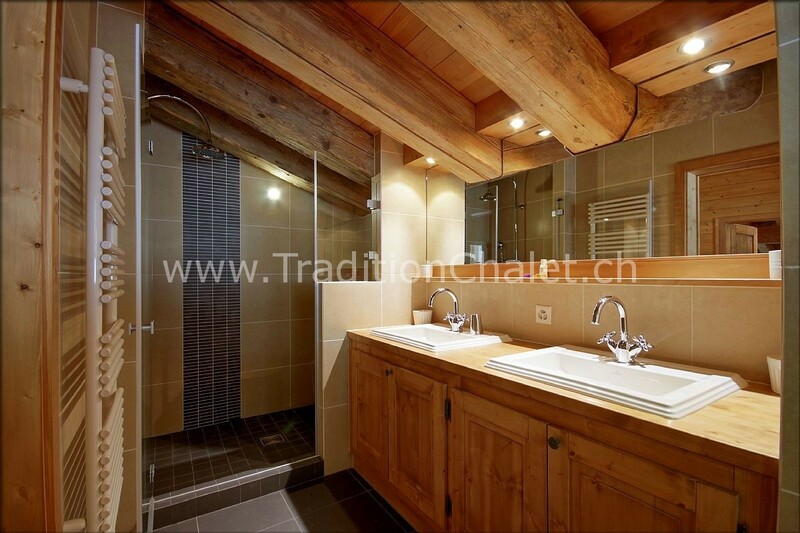 6 rooms with bathroom, elevetor, 2 cars garage, 3 to 4 outside parking places.Is located in one of the most prominent geographical situations of Crans-Montana, a little below of the road of the Golf and exposed South plot, we propose you to visit a residence among the most luxurious of the resort. 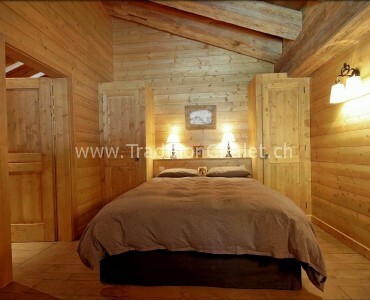 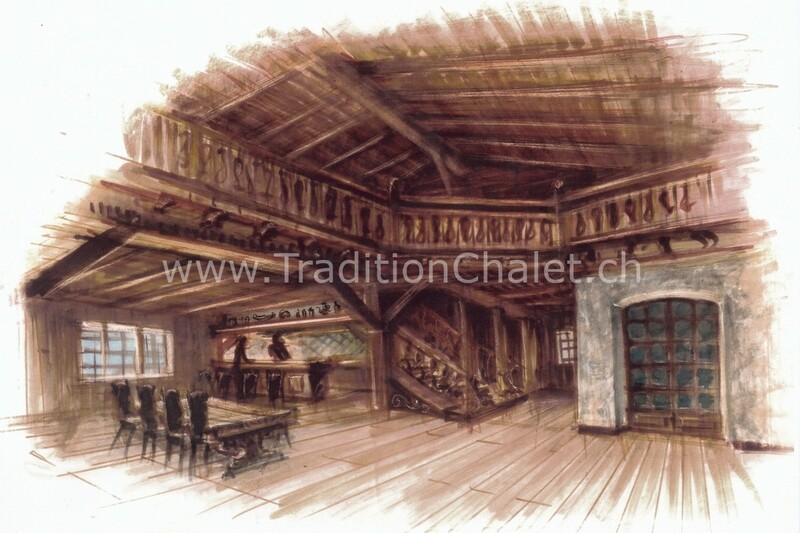 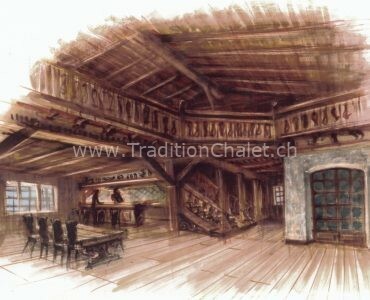 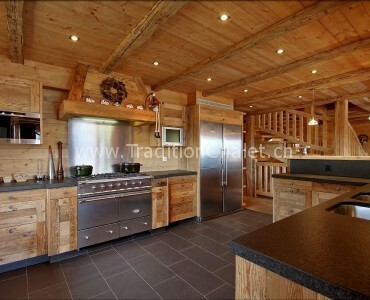 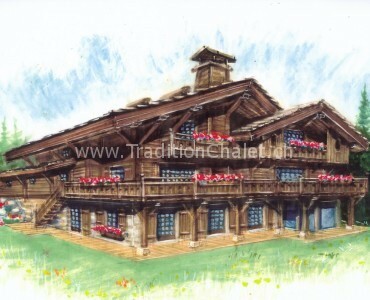 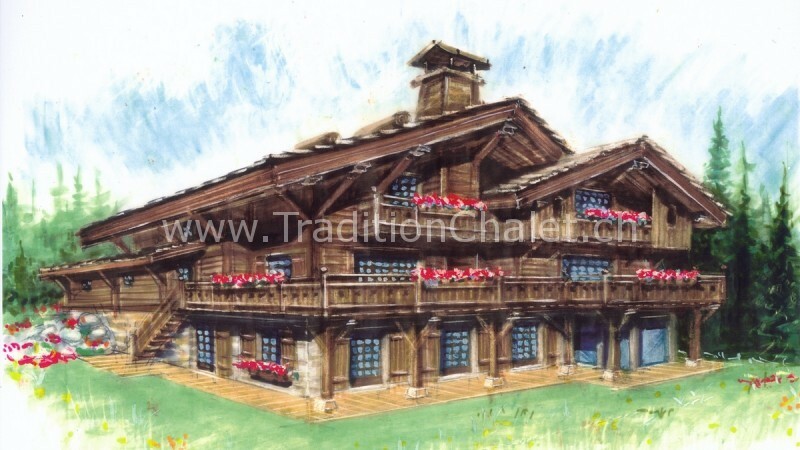 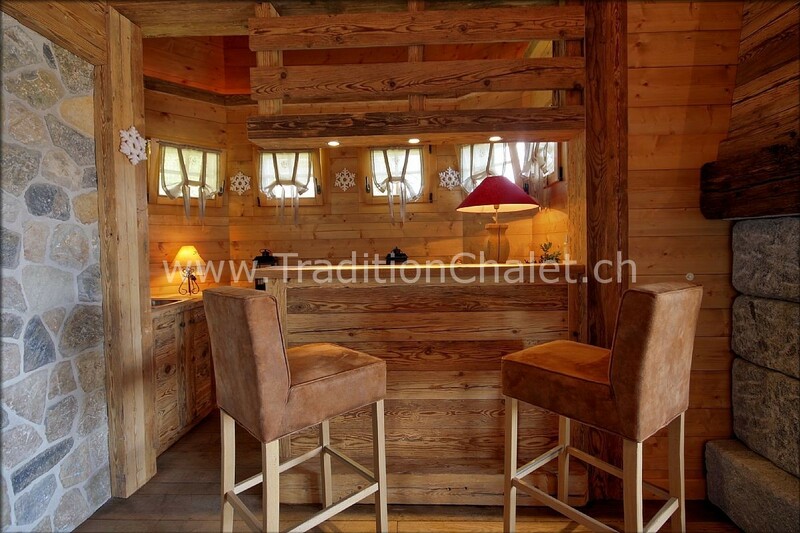 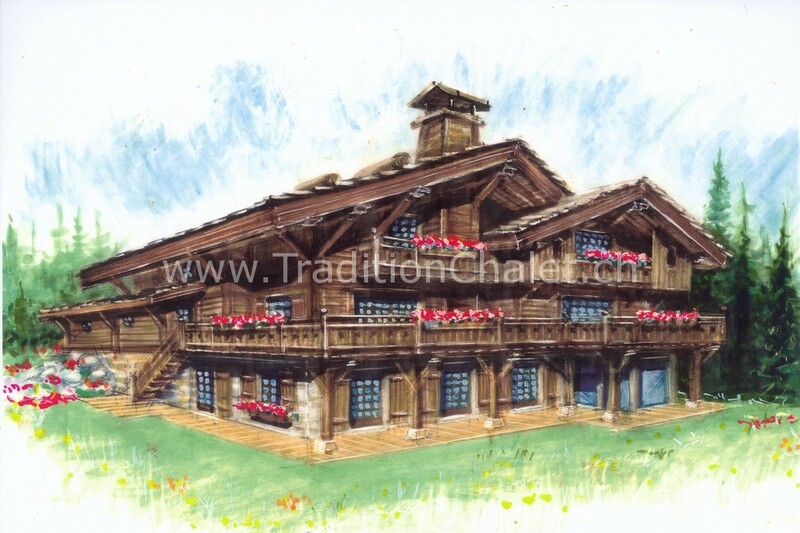 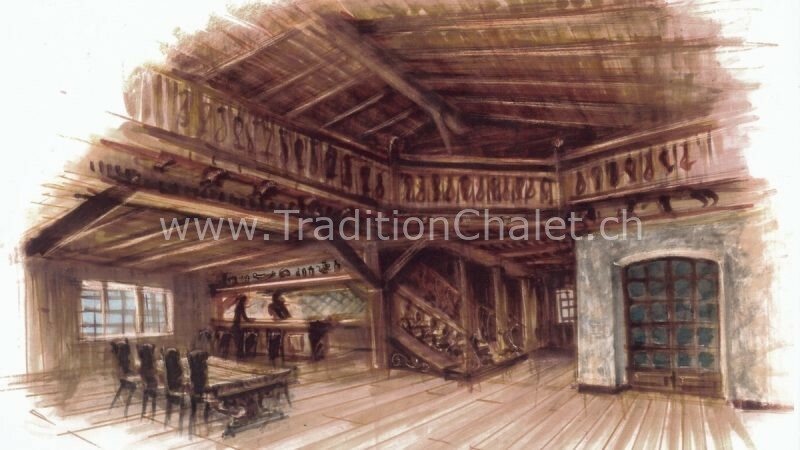 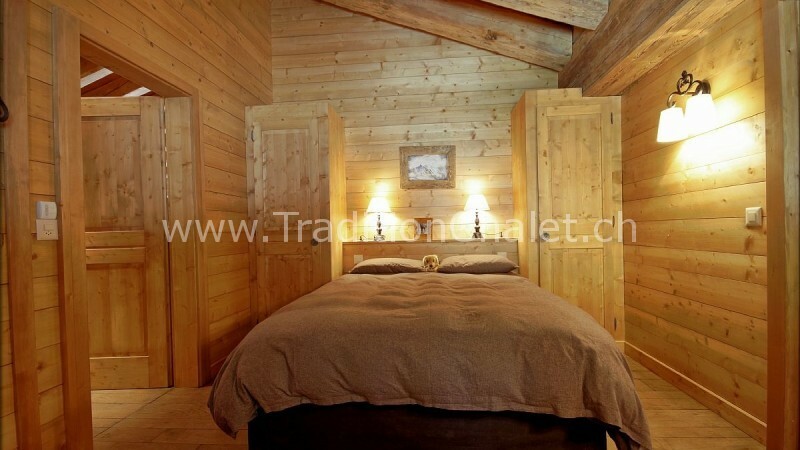 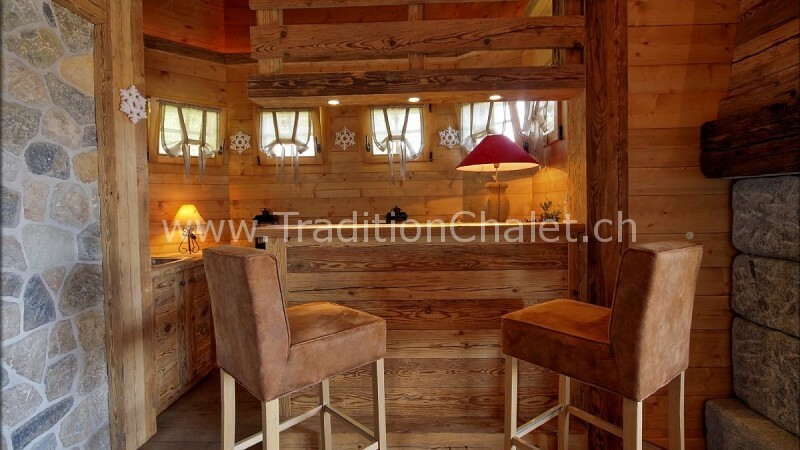 The benefits of the chalet were thought without any compromise. 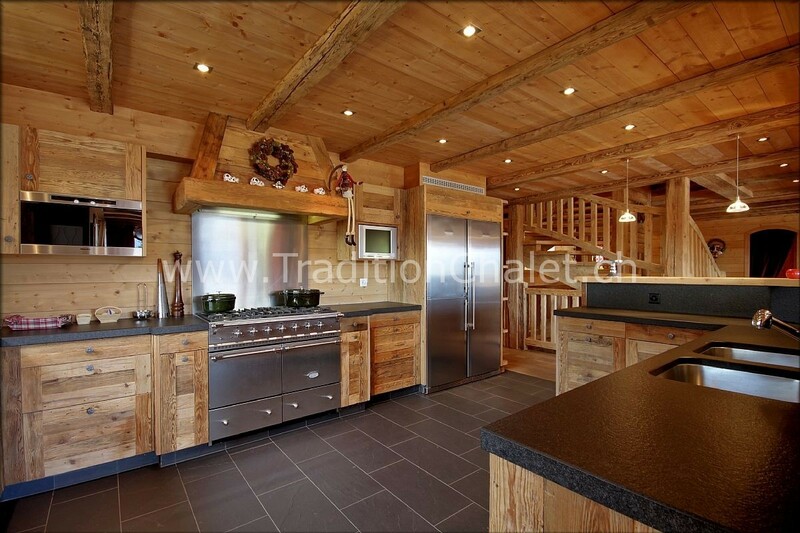 They include a framework and facades of old wood, an elevator, a cinema room and a relaxation area with sauna and swimming pool.